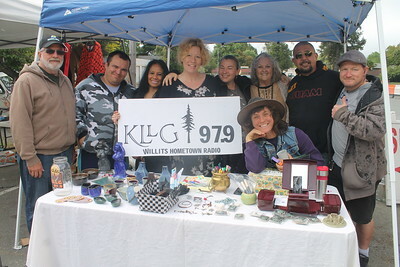 Ariel Carmona Jr./The Willits News A sign announcing this weekend's big garage sale featuring KLLG and local retailers. 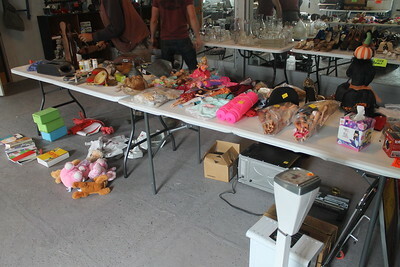 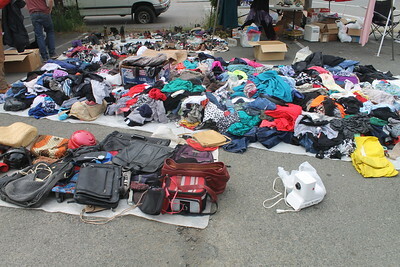 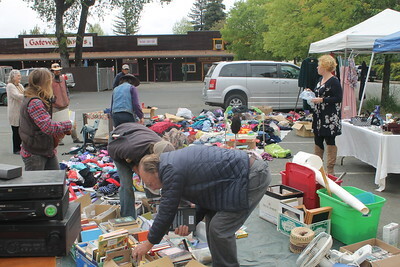 Ariel Carmona Jr/The Willits News A number of donated items for Sunday's big sale. 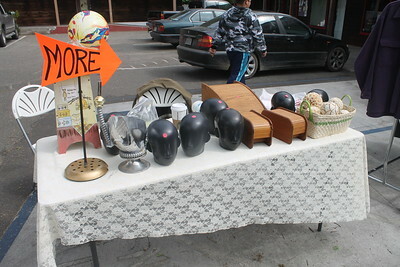 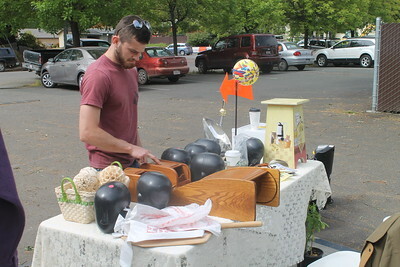 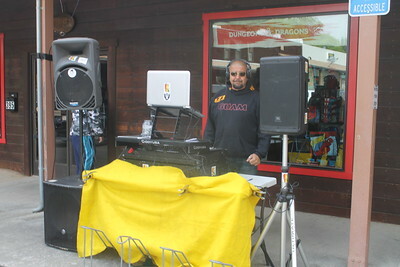 Ariel Carmona Jr/The Willits News More items up for grabs by shoppers at Sunday's big sale.